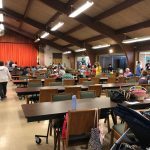 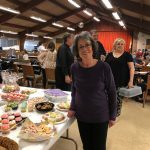 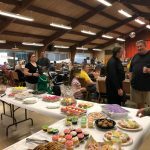 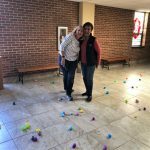 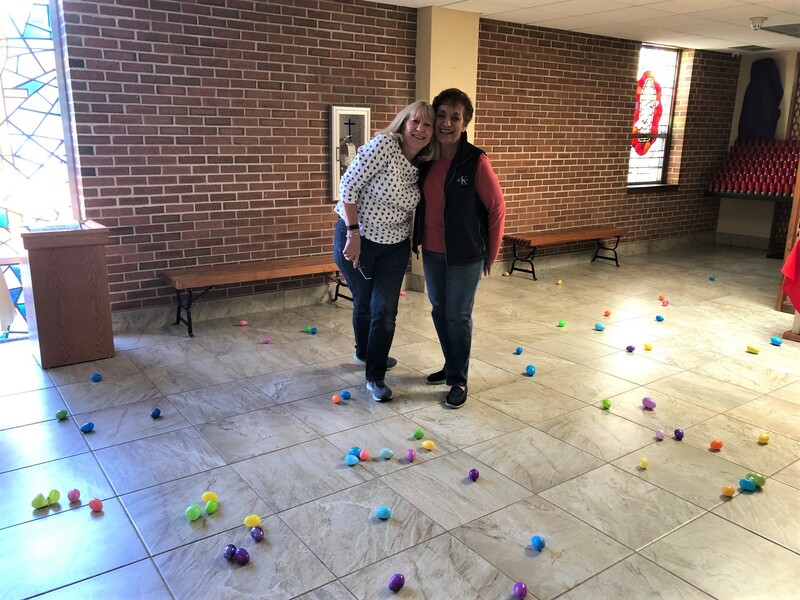 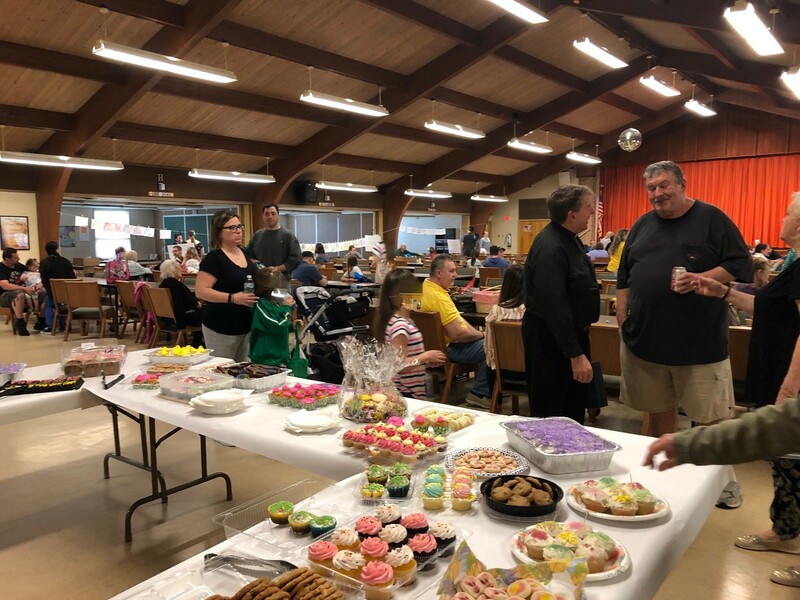 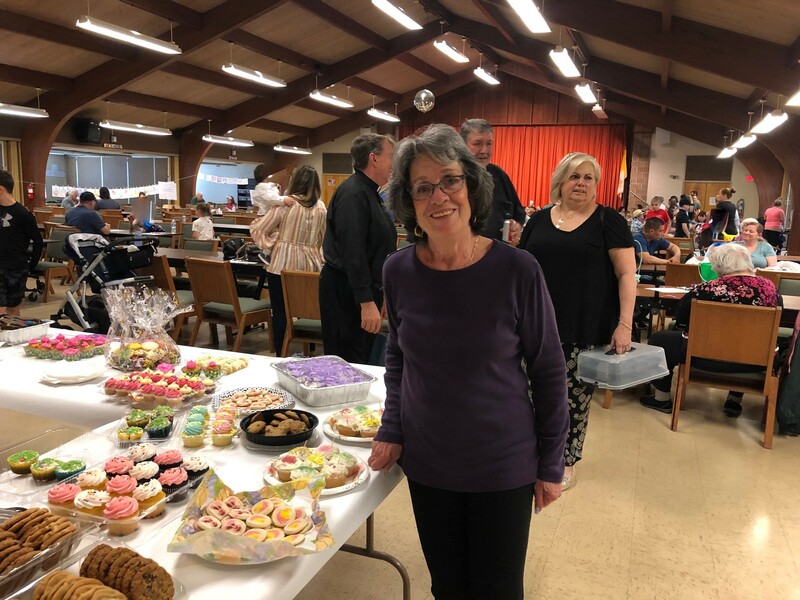 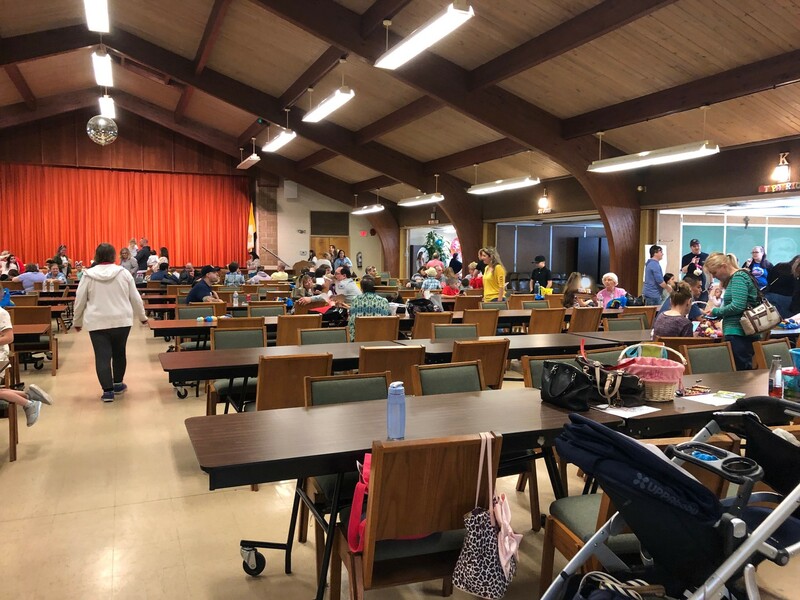 ST. JUSTIN’S ANNUAL EASTER EGG HUNT WAS HELD SATURDAY, April 13th, IN THE PARISH HALL. 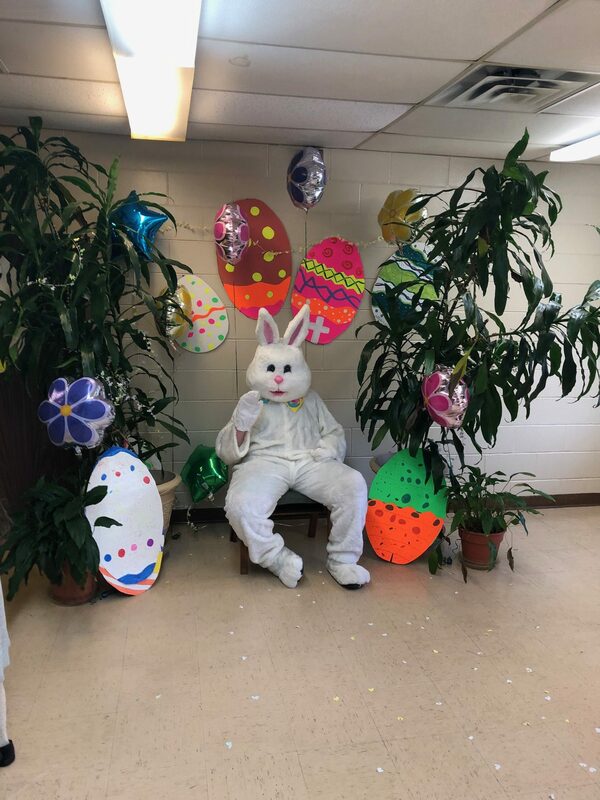 ABOUT 100 CHILDREN, WITH THEIR PARENTS ENJOYED HUNTING FOR EASTER EGGS, TREATS AND PRIZES. 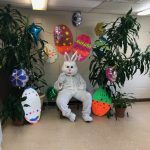 A SPECIAL THANK YOU TO THE EASTER BUNNY!